As I adjusted out of the mildly altered consciousness that comes from a long, peaceful run, I continued stretching my calf muscles, listening to the stream’s soft burbling, the autumn trees rustling, and studied my interrogator. He was about ten years old, with a stocky build, short hair and wire-rimmed glasses. His question wasn’t unfriendly—not as if he owned the park, but more of an inquiry into what other people came here for. The boy asked what it felt like to run four miles and I said it was beautiful, being outdoors and quiet, moving through nature. It’s hard to describe the spirituality of running and I didn’t do a very good job of it. He said it must be a good workout. I agreed. He rode around a little while I finished stretching, and then pedaled beside me as I walked through the parking lot toward my neighborhood. “What was it like the first time you ran?” he asked. I told him a shortened version of the story that follows. I came in second for my age group, and I was hooked. Not on racing, but on the Apache concept of spiritual running. This race was not just any race, but a community event to promote health and traditional culture, timed to go with the four-day Dances of the Mountain Gods and the girls’ coming of age ceremony. My friend who convinced me to run had told me about spiritual running when we first met, and before the race started I got to know a number of other people who ran for cultural reasons. That was almost twenty years ago. and I never lost my love for running. There was a synchronicity to this encounter. Back in 1998, I made friends with the man who got me to run that first race by striking up a conversation with a stranger. I was stuck in an airport due to a delayed flight, and as I walked to pass the time, I noticed him sitting cross-legged on the floor rather than in a chair in one of the gate areas, and was intrigued by the writing on his T-shirt. It read: All Apache Nations Run Against Substance Abuse. I was doing research in graduate school about using traditional culture to combat modern health problems in Native communities. The idea of people running all the way from the various Apache nations, from Oklahoma and Arizona and New Mexico, to gather at one chosen reservation, was inspiring. We talked a while, and he invited me to visit Mescalero later that year and put me in touch with a medicine woman who could help with my research. On subsequent trips, I ran the five-K several more times. 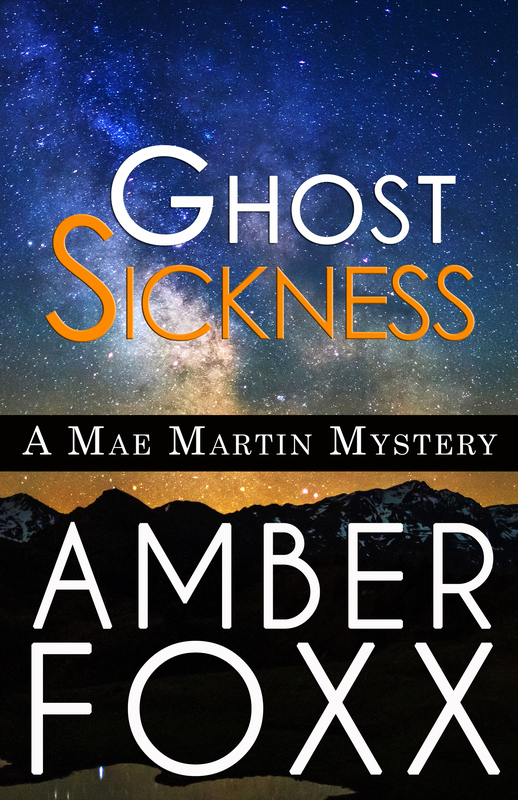 At the time, I was thinking about writing an academic paper, not fiction, but years later these races, the powwows, and the ceremonies inspired many of the scenes in Ghost Sickness. By the time I wrote the book, I had a lot of experiences to draw from. My new young acquaintance’s friendly curiosity makes me think he has what it takes to be a writer. He has his own view—prefers biking to running—but he wanted to know what I thought and felt as a runner, and not because he planned to start running. He simply wanted to know. That’s a writers’ mind, or an actor’s or a psychologist’s. 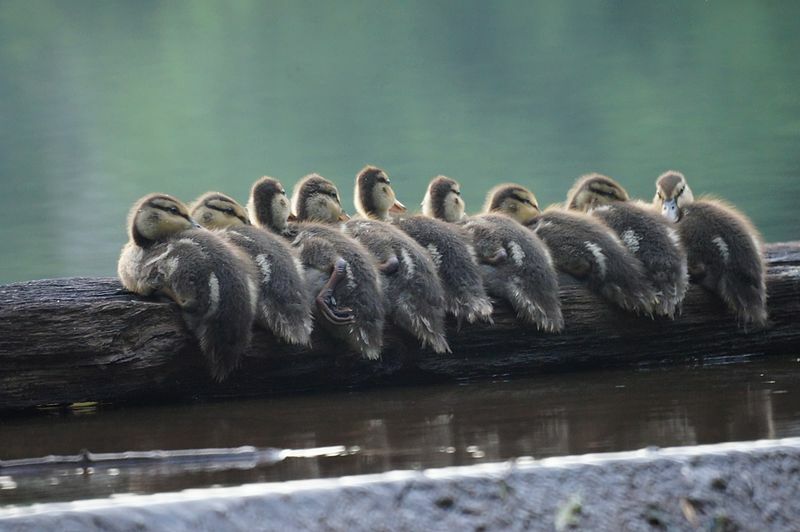 He asks: What’s it like to be someone who is not like me? Taking my freshman seminar students for a mindful walking meditation excursion, I noticed things I’d never seen before. Most striking was a college van parked near the softball field, overgrown with vines. How fast did they take it over? Had the van been forgotten? As always on such walks, I noticed the sounds: wind in leaves, the nearby river rolling softly over rocks, birds and crickets singing, and our footsteps. When we reached the park I was aiming for, one of my students found a friendly black cat and held him up. Part of the mindful condition is that we don’t talk or use phones for forty minutes. Her smile communicated all that was needed, and several of us gathered around her to pet the cat. Mindfully. Feeling the catness of the cat. I watched carp in a lily pond, ducks on the river, and then crossed under a bridge to another part of the park. There, I saw a flock of birds reflected in gray water that was busy with a swarm of water-walking bugs, a moment of earth-sky-water symmetry that put my mind on pause. Pure perception uncluttered by the noise of thought. A thin old tuxedo cat with a red collar trailed several students into a gazebo. He seemed to want human company, but unlike the black cat, he found no one to pay attention to him. When I went to pet him, the girls sitting in the gazebo were on their phones. Surrounded by nature’s beauty, free to enjoy silence, with a cat who wanted affection sitting at their feet, they were sucked into tiny screens. 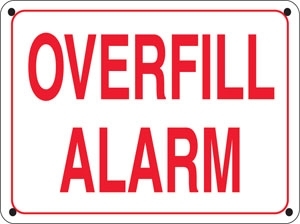 On our return to campus, I stopped in front of another thing I’d never noticed before: a big yellow sign on the maintenance building that says OVERFILL ALARM. The class gathered in silence and looked at it. It was finally time to talk. Does your brain have an overfill alarm? Do you override it and keep putting more in? What are the signs that it’s about to go off? 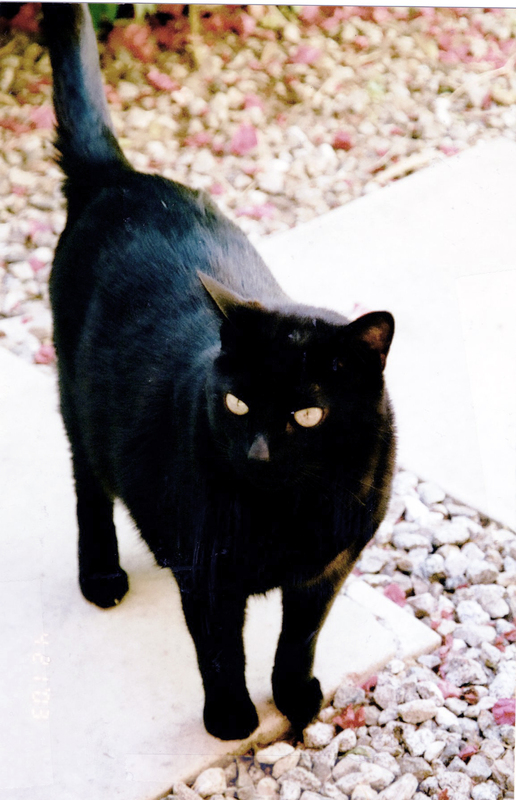 Picture of black cat, Felix, courtesy of his owner, mystery author Sally Carpenter. Rumor has it that a number of the characters in this book are based on real people who were part of the art scene in Santa Fe in the fifties. The author was part of that scene, married to an artist, but she didn’t write the book until 2011 when she was in her late eighties. Her ability to immerse her perspective in a fifties mindset without a single slip or anachronism is impressive. 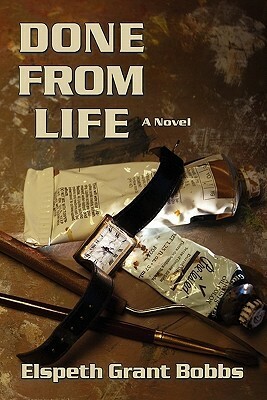 It makes the book fascinating and often startling, as the narrator, feisty young Mary McIntyre—Mac to most people—takes the sexism around her for granted, casually describes a fashion of the time as a “squaw dress” without the slightest sense that the word could be offensive, and tiptoes around the fact that someone is gay with what was no doubt open-mindedness and acceptance for those times. I’m not complaining about these features of the book; it’s realistic and well-done. The time period is neither romanticized nor denigrated, shown as it was in society overall, and in particular in Santa Fe (fictionalized as Villa Real, part of the city’s full name, La Villa Real de la Santa Fe de San Francisco de Asis, the Royal City of the Holy Faith of St. Francis of Assisi). The characters are irresistibly both likeable and flawed, none of them fatally. Except, of course, one—the killer. Mac, who moved to Santa Fe for her health after spending time in a sanitarium (a true-to-life aspect of fifties New Mexico), works for the local art association. Three of its senior members, established artists, have recently died in accidents. During her illness, Mac read a lot of mystery novels to pass the time. For a lark, she and her neighbor, struggling artist Bill Thorpe, start plotting a mystery novel as if the deaths had been murders. Then, the more they think about it, the more they suspect it’s what really happened. Mac’s problem: she knows and likes all the suspects. Including Bill. As Mac recovers her health and her looks, she basks in male attention, not hesitating to date two men at once, one of them married, taking unabashed pleasure in the situation and at the same time learning more about the murders that the police are sure were accidents. As I read, I absorbed new information about an artist’s life and work, got a feel for a city I know and love as it was sixty-odd years ago, and enjoyed working out the puzzle in Mac’s engaging company. I suspected who had done it, but not how or why, though all the clues were well laid. So were the red herrings. Bobbs handles what is normally the worst scene in any mystery—the confession scene—with genuine originality, eliminating almost all of the clichés. At the end, Mac’s decision how to handle her knowledge is morally ambiguous, but her reasoning is clear. A special charm of this book, for those who know Mrs. Bobbs’ contributions to Santa Fe, is that Mac’s hobby is gardening. Mrs. Bobbs’ gardens at La Querencia are legendary, making her a Santa Fe Living Treasure. 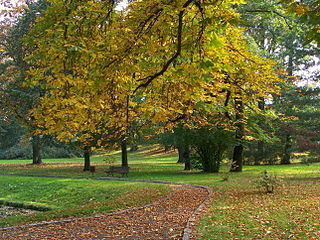 The gardens, in fact, are her claim to fame, and it’s quite possible there are many people who know of her for this achievement and don’t realize she wrote a mystery. In lieu of the usual author interview, I’ve linked to a blog post that features pictures of the author’s gardens and to a wonderful article from New Mexico Magazine that is better than anything I could have done. After reading it, I felt as if I’d spent time in Elspeth Grant Bobbs’ delightful presence. Enjoy. I do have to point out a shortcoming in this book. I wish the copyeditor had done justice to it. Sunstone Press should have someone who is more attentive to detail do it over, fixing simple things like run-on sentences, a few unclear lines of dialog, etc. that the original editor should have corrected before publication. These oversights annoyed me considerably at first, but I became so immersed in the story that although I still noticed the problems, I ceased to be so distracted by them.